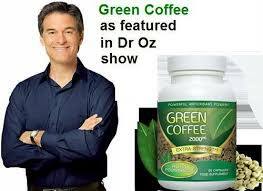 If you’re a fan of the Dr. Oz show, you might have heard about his passionate support of green coffee beans, which are just unroasted coffee beans instead of the roasted ones we enjoy in a big mug, for losing weight. In America, weight loss pseudoscience, especially those who claim it’s “easy”, is an obsession, especially since since the country is experiencing an obesity epidemic. Sadly, Americans are always seeking easy, simple, but effective ways to lose weight that don’t require them to change any behavior at all. In other words, let us eat our Big Macs and never exercise while taking a miracle pill, which makes us maintain a perfect Body Mass Index. If that existed, someone would make more money than the next iPhone. But let’s focus on those green coffee beans. The worlds best weight loss system. 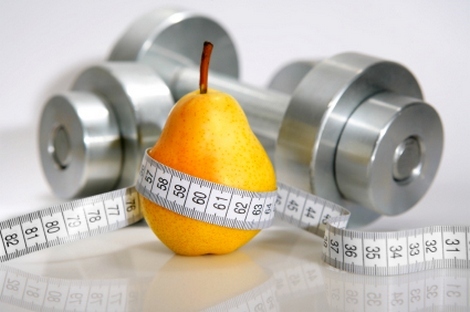 Here comes weight-loss pseudoscience-often appearing in spam, the Dr. Oz show, or random google search. Weight loss pseudoscience, especially those who claim it’s “easy”, are an American obsession, especially since since the country is experiencing an obesity epidemic. Americans are always seeking easy, simple, but effective ways to lose weight that don’t require them to change any behavior at all. In other words, let us eat our Big Macs and never exercise while taking a miracle pill, while maintaining a perfect Body Mass Index. If that existed, whoever sold it would be richer than Bill Gates. Recently, two junk science weight-loss treatments have been hitting the public consciousness–raspberry ketones and green coffee beans. Dr. Oz, who despite a solid education in science-based medicine, and has taken to promoting everything from homeopathy to Joe Mercola‘s various lunatic cures, has been pushing both of these weight loss non-working treatments to his audience. Or if you have a bad spam filter, I’m sure you’ve seen the emails promoting these two supplements. But are they effective? Let’s check.